Four concerts of beautiful and uplifting festive music in a wonderfully atmospheric setting. Tickets on sale on Monday 6th November (Monday 30th October to Friends of HHCOS). 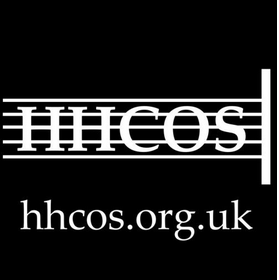 Don’t forget; if you are a ‘Friend of HHCOS’ you can purchase your tickets for the famous Carol Concerts, AND reserve a front seat in the Chapel, from tomorrow (Monday 30/10/17).